5 ways technology is making commercial construction projects simpler – MDS Builders, Inc.
Daily reports / progress tracking / translation of data – gone are the days where clipboards and voice recorders were used by project management teams. Modern construction programs allow information to be quickly uploaded and stored which means that everyone working on the project, including the investors can keep track of project progress. Better management of bidders lists – part of your construction project manager’s tasks will be to find and select the right bidders for the various tasks that need to be carried out. This might have been a tedious endeavor in the past, but now with specialized bid management software, it’s easier for decision makers to find what they need quickly and in many cases, these systems allow bidders to update their own information which saves even more time for the construction manager. Availability of plans and specs to all role players – in the past, it was quite tricky getting everyone in the same room to view a hard copy of the plans and specs for a project. These days, technology and advanced construction software allows digital versions of the plans and specs to be available to all involved. 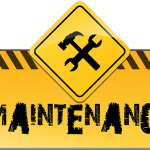 They can be accessed as required and notes and addendums added as needed with all parties being alerted of changes / updates via email or text message. Improved safety – latest technology can be used to quickly record any incidents, violations and track training requirements. Safety is a topic of hot debate in the construction industry and those projects deemed unsafe can be shut down or receive hefty fines. What’s more is that this new computerized software doesn’t just make it simpler to record and track incidents, it makes is possible to actually predict potential risks and set safety mechanisms in place to avoid them. Tracking time and attendance of employees – gone are the days of old fashioned clock cards being the only way to determine an employee’s attendance. Now latest project management technology makes it possible for workers and team leaders to record their attendance and detail their daily activities. The mobile apps used for this are typically available in more than one language and with new GPS features being introduced, project managers can even track where their workforce are at all times. 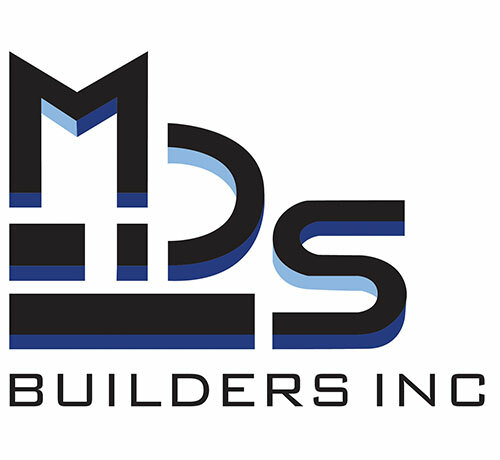 At MDS Builders we make use of state of the art computerized construction project management systems to ensure that each project we head up is properly attended to. Our systems are designed to spur on productivity and present real results. 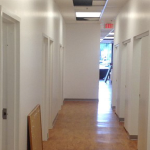 Our commercial construction company offers a fully comprehensive and valuable service. To learn more, contact us via email or telephone at MDS Builders today.